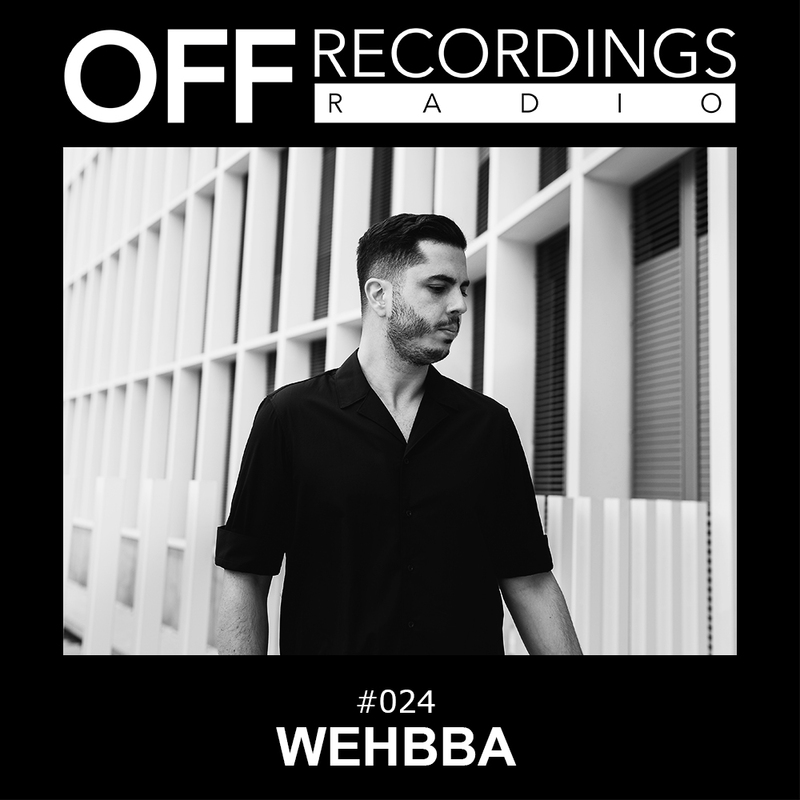 Welcome to episode 24 of OFF Recordings Radio. This week we present you WEHBBA. He’s known as a regular contributor to Drumcode, and also did a remix for Andre Crom’s recent ep on Sleaze records. His studio skills are pretty impressive as you can hear on his diverse and plentiful productions; but also as dj he really delivers. So, enjoy one hour of WEHBBA!